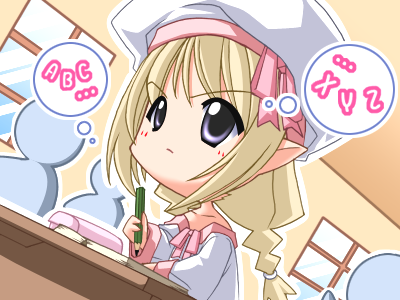 ← WHEN I FAILED TO UNDERSTAND MY RESPONSIBILITIES…..
5th of March: How can I ever forget that day? My CBSE Xth board exam started from that day onwards. It was also my mother’s birthday. I was very excited and nervous. My fate had set me down in front of 5 question papers with answer bundles, till 23rd of March. How quickly the days flew off, I seldom know. Mathematics, Sanskrit, Social Science, English and Science- All were the cause of my worries. After completion of each exam, I not only handed over the answer sheet to the supervisors, but also my peace of mind, patience and faith. ‘I would surely get A1 in all the subjects’, I pleaded to God daily, and I’m pleading to God till now. The great day arrived- the last day of the exam. I was very happy. The paper went off very well. The sound of the last bell was music for my ears. Without stopping with anyone to chat, I straightway headed to my mother who was waiting for me outside, along with many anxious parents in the hot sun. Some people were busy in handing over the leaflets of coaching institutions and the parents were wildly searching each leaflet for something special for their child. ‘Mummy!’ I called. I went to her, sat in the car, and we drove off to a relative’s house. A surprise was awaiting me. ‘Wow! 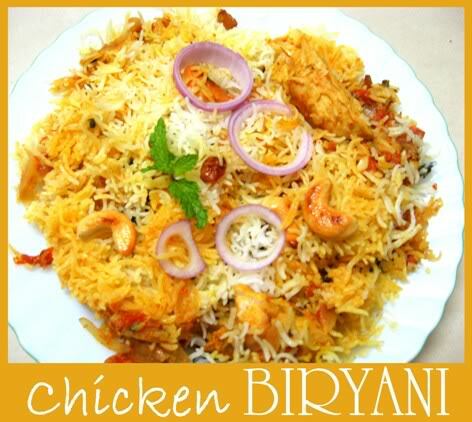 Chicken Biriyani! Yummy! !’ I ate two times and was satisfied. Then I gulped down some water along with an Amul ice cream. After all this, we headed home. I was confused and depressed. The completion of my exam which was the cause of my happiness became the cause of my sorrow. Oh! 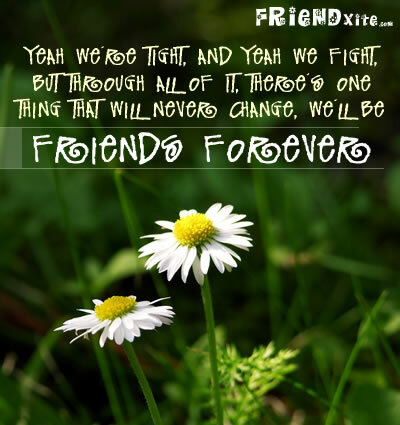 What I was supposed to do without my friends? Where will I stand without their support? Would I get admission at proper schools and coaching institutions? What I am going to do now? Become a couch potato and lay on the bed all day watching cartoons????? I was terribly upset and bored. No activities, no friends. I was now remembering the bygone days at my old school. On 28th march, my sister got her books and copies. Till 12:30 p.m. in the night, I was reading her books and was writing her name on them. Each time I wrote her name, I felt as if I was writing my name in the notebooks for the beginning of a new session. My eyes were almost at the verge of crying. Everything reminded me of my old school. I don’t know what God has kept in store for me. Now I’m preoccupied by entrance exams. I have to read my Xth course of Science and Mathematics again and again. I’m really tired by all these. My days of freedom are over. I can only just look back at the old sweet and bitter memories I have preserved in my heart of those gay lost days. This entry was posted in SCHOOL LIFE IS FUN:], SOMETHING EMOTIONAL and tagged CBSE 10th Board Exam, Chicken Biriyani, friends, mother, notebooks, relative, School, tears, Television. Bookmark the permalink. I liked your writings very much. Write some more poems and articles.